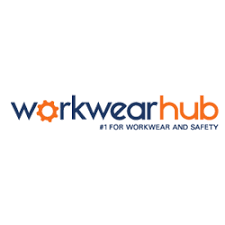 Save money thanks to our WorkwearHub coupons, deals and vouchers. Australia’s newest pure-play online operation which offers a huge stock of workwear, safety footwear and safety gear. Deliveries are free and fast with customers having up to 100 days to return the goods for a full refund. We stock all the leading brands from King Gee, Hard Yakka, Oliver and Steel Blue Footwear.